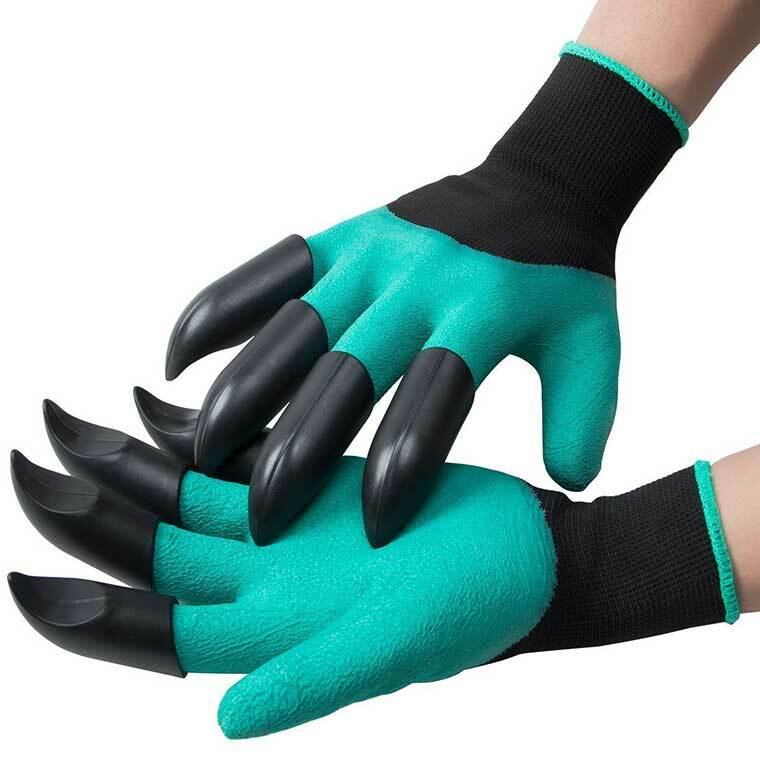 For planting or digging up weeds with deep roots, a good pair of digging claws will make life a whole lot easier. This pair here by OUNNE is made with a durable, waterproof, and comfortable material. We have all tried to pull out those prickly stubborn weeds that spread like wildfire. You need to get the roots out to take care of them for good. These Ounne garden claws made it easy to get under the weed and get all the roots. 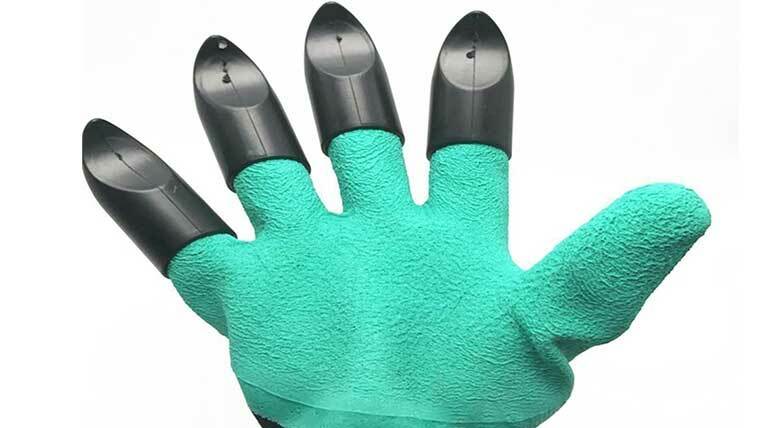 These gloves are waterproof, comfortable to wear, and the plastic is ABS.